Wildlife documentary. Among the yachts of a millionaire's marina on the coast of California, a sea otter mum teaches her pup to survive. 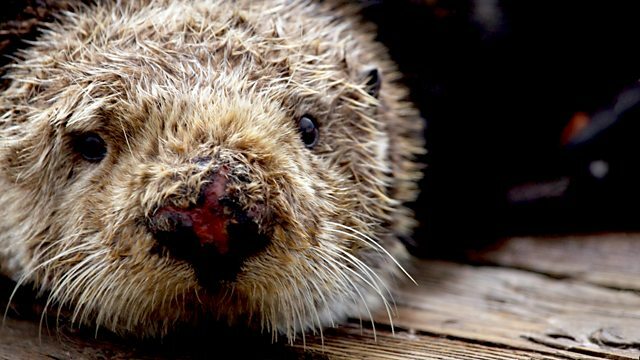 The trials and tribulations of a sea otter pup growing up on the coast of California. The Californian sea otter is one of the rarest and possibly cutest animals in the world. So when a sea otter mum decides to have her pup among the yachts of a millionaire's marina, it is a unique event. The mum must teach her baby how to dodge the boats and find the food in this busy harbour. However, the arrival of a tough male sea otter signals disaster for the family. When mum is attacked, the poor pup is left on her own and must fight for survival.